Students in Kindergarten through Eighth Grade gain hands-on experience and develop computer skills in the school’s 800 square foot computer lab. Our full-time computer teacher works with students to ensure the acquisition of technology skills needed to be successful lifelong learners. The curriculum follows the National Technology Standards. The students’ knowledge builds each year, so by graduation they achieve the skills needed to be competitive at the high school level. Each classroom teacher collaborates with the technology teacher ensuring the computer curriculum enhances classroom learning. Students move from basic computer navigation and simple skills such as; opening, saving and printing to uploading complex assignments to the cloud- based online portal. Formal keyboarding instruction begins in the Third Grade and continues through the Eighth Grade resulting in competent touch typists. In the Fourth Grade students acquire a school email and extensive instruction in cyber safety and etiquette. Students use many different programs to produce documents, presentations, and spreadsheets. Additionally, curriculum is enhanced through web-based instruction to engage student learning on a variety of available platforms. Received BS in Textile Design, University of California, Davis. Additional coursework, California Polytechnic State University, San Luis Obispo. 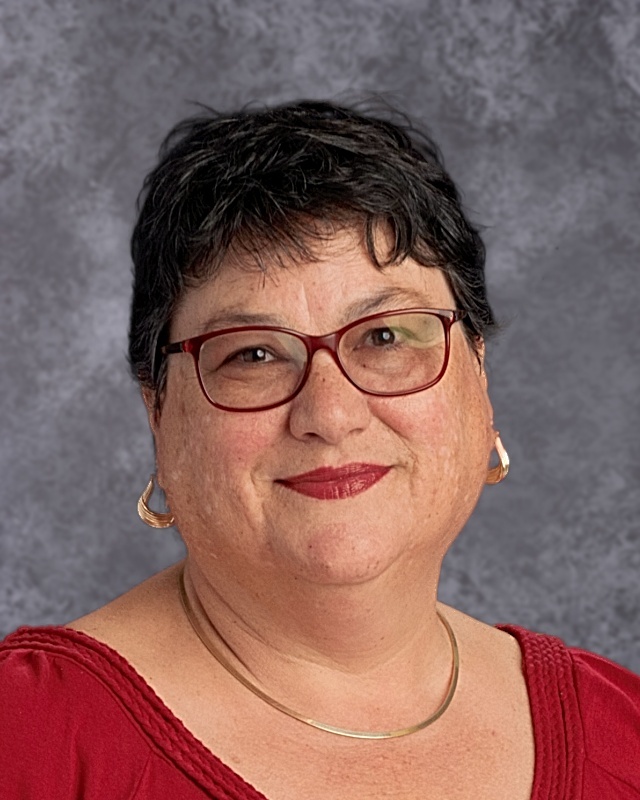 Experience: Ms. Strutzel worked as Computer Specialist in industry from 1990-96; taught computer education in the Davis Unified School District, 1999-2006; St. James School 2006 to present.